Barrett-Jackson saw numerous notable cars cross its auction block during its banner Scottsdale, Arizona, auction. 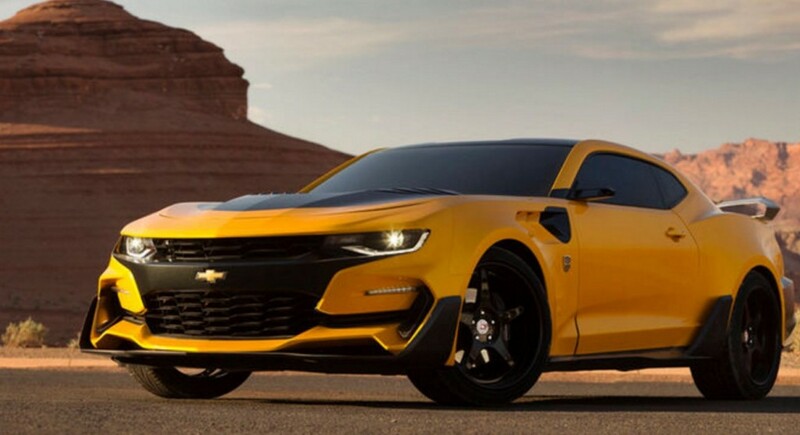 And all four Bumblebee Chevrolet Camaros from the “Transformers” films made quite a splash. The four cars were sold as a group and brought in $500,000 for charity. All proceeds went to Operation Homefront, a non-profit organization that supports military families in numerous ways with financial assistance and mortgage-free housing. 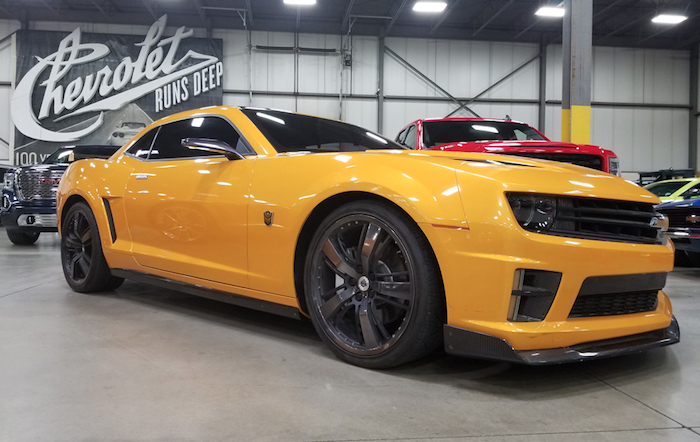 The winning bidder went home with four Bumblebee Chevrolet Camaros, arguably the cars that helped make the fifth-generation Camaro a roaring success at its introduction. The car was so popular, in fact, that Chevrolet built and sold its own Bumblebee edition cars, complete with “Transformers” badging and yellow paint. The original movie car was based on the Camaro concept, which previewed the production car to come. 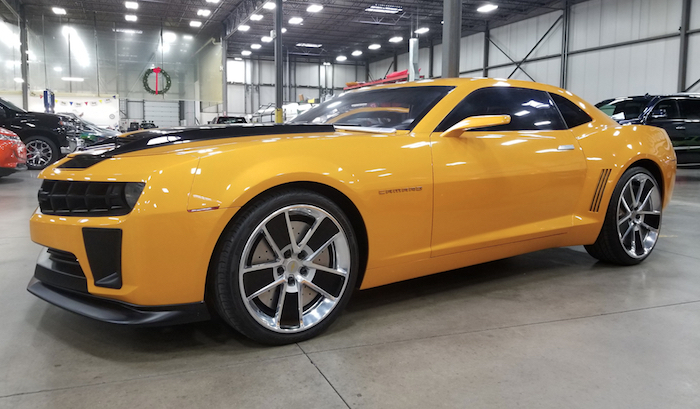 The second car, which starred in “Transformers: Dark of the Moon,” was based on a 2010 Camaro and looked closer to the production fifth-generation car at the time. 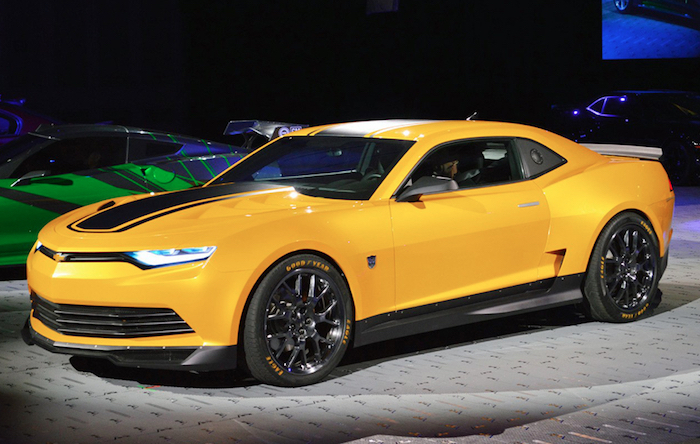 The third car, based on a 2013 Camaro, introduced Bumblebee’s first major redesign for the film franchise. The car also previewed a mid-cycle refresh for the car with slimmer taillights replacing the four individual lights at the rear. The fourth and final car was the greatest harbinger for things to come with the sixth-generation Camaro’s mid-cycle refresh. The final Bumblebee part of the collection tacked on a body kit and revised front grille. We looked back on the design to note how similar the movie car looked to the refreshed 2019 Camaro previously. Each of the cars was, unfortunately, sold with a scrap title. Thus, we won’t see the cars driving in public, but they will be part of one grand collection, we assume. Charity again! I would have zero interest in owning any of these cars if it ment that my money was going to charity! Most if not all charity’s waste money or worse steel the money people donate to the charity! The prices are driven up by the idea that the money is for charity, which is sad! No pathetic! Someone please stop this madness!